We have improved the taste of many of our strongest products such as Skratch, FlyFree, Laminitis Prone Powder and Alphabute. The liquid products are very palatable and ideal for fussy feeders. 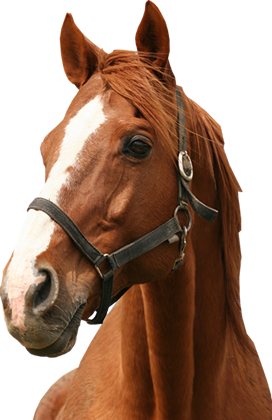 Our supplements are designed to be mixed in with your horse’s normal feed. Most formulae are best fed twice a day for optimum results although can be fed once a day if needed. The taste may be a little unusual to your horse at first so always introduce gradually, mixing in well and dampening with water and perhaps adding a suitable flavouring such as apple puree or mint to individual requirements. Most scoops provided are 25ml in size and most products are fed at a rate of two scoops, twice a day. More concentrated formulas like Skratch and Dust-X are fed at one scoop twice daily. Alphabute has a 10ml scoop. An average horse is taken at weighing 500kg and will be about 15.2hh. A 1kg tub of a herbal product or 500g tub of concentrated product usually lasts three to six weeks in such a horse (three weeks on normal rates and six at maintenance if applicable). Always follow the instructions on the label and please call the Advice Team on 01243 773363 if you need any advice. Our supplements are regularly tested and we do our very best to ensure they are free from prohibited substances but make no statutory declaration that they are safe under all competition rules.